The draft law on the reintegration of Donbas will be amended. In the bill on the reintegration of Donbas, the term "antiterrorist operation" will be replaced by the wording "Operation on the defense of Ukraine". 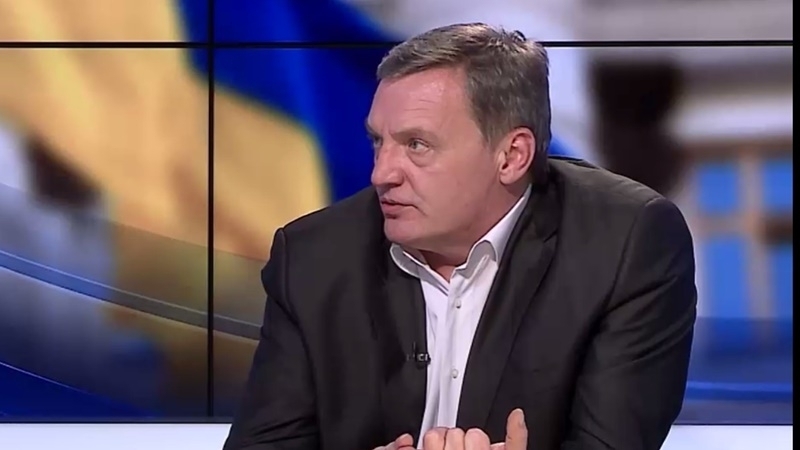 The Deputy Minister for Issues of Temporarily Occupied Territories and Internally Displaced Persons of Ukraine Yuri Grymchak madwe acorresponding statement in an interview with Radio Svoboda. He noted that the word "war" would not be used, since it would be a direct declaration of the war with Russia. "We can call it war. But then, in fact, we declare war on Russia. Today, Russia denies its presence there. But when we declare war, we will "receive" everything that the Russian military-industrial complex can offer: tanks, artillery, aircraft, missiles and much more. Do we need this?” Grymchak said. He went on saying that the point on the peacekeeping mission of the bill on the reintegration of Donbas will be amended and will be submitted for consideration to the people's deputies of Ukraine after the session of the UN General Assembly.